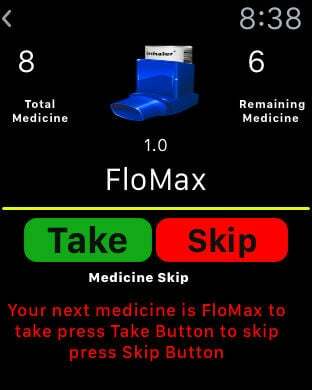 MedOganizer helps a user organize his medicines in a pill organizer. This organizer is assumed to have 28 slots , for 7 days of the week and 4 time slots of the day(7*4). 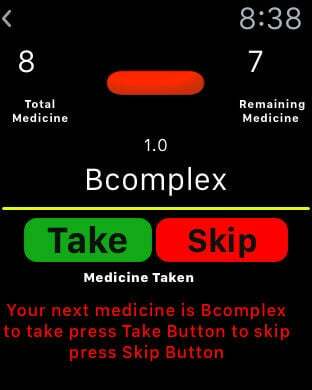 The user can create an account and register to pancare.panhealth.com. 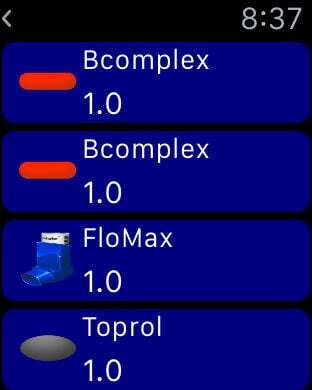 After creating an account user can add new medicines, have a visual aid for filling the medicines in the organizer, view and take medicines in a particular compartment, and also add and download this data from the server. A compliance score is also prepared which can be viewed by the user. 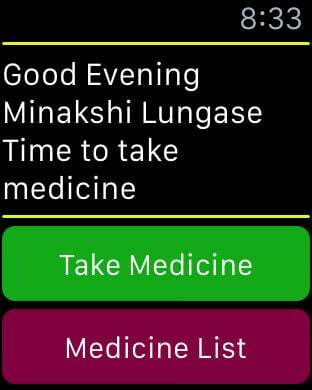 This app is recommended for users who have to take medicines on a daily basis and support Apple Watch to recommend.